MONTREAL – Novacap, a private equity firm based here became a major player in the North American mattress industry after backing the merger of Owen & Company and its U.S.-based counterpart, Kingsdown Inc. The terms of the deal were not disclosed but it closed on 29 March and was supported by Novacap through its Industries IV fund. In a statement, Novacap noted Owen & Company has been the exclusive owner of the Kingsdown brand in Canada since it came into being 23 years ago. They also produce mattresses under the Bassett and Owen & James labels as well. 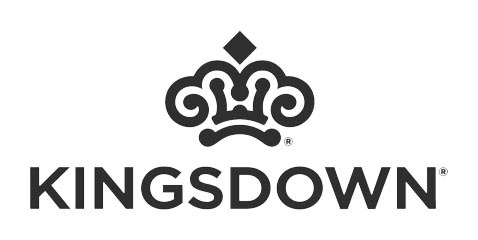 “This merger will see the 114-year-old Kingsdown brand, which started in Mebane, North Carolina in 1904, back under common ownership, with a manufacturing and distribution footprint around the world,” the company said, adding its intent is to continue investing in growing the Kingsdown Group globally, all while providing the highest quality handcrafted mattresses and sleep products. Novacap also plans to use the Kingsdown distribution network to further develop Zedbed – the Quebec-based manufacturer of memory foam mattresses and accessories acquired through Owen & Company earlier this year – throughout the North American market. Furniture/Today, the U.S. trade publication recently estimated Kingdown Inc.’s 2016 sales at US$96 million, placing it on the lower rungs of its Top 15 ranking of U.S. bedding manufacturers. A privately-held company, Owen & Company is believed to have total revenues in the C$50 million range. Novacap will be the largest shareholder in the new merged company, which will have three autonomous divisions – including Zedbed – “who will be sharing resources, suppliers and some services to the benefit of each and the whole group,” a spokesperson told Home Goods Online. 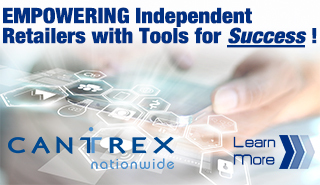 The senior management of each will report to the new merged company’s board of directors, of which Paiement will be a member. Hood, along with chief financial officer Tim Price, will continue to lead Kingsdown U.S.A. from its head office in Mebane, North Caroline. In Toronto, James and Cindy Anisman, Owen & Company’s executive vice president, will continue in their roles while president Mario Gelina and executive vice president David Gelinas will lead Zedbed from its head office and factory in Shawinigan, Quebec. Founded in 1981, Novacap is a leading Canadian private equity firm with $2.3 billion of assets under management. It is also the majority shareholder in Bestar, the ready-to-assemble furniture manufacturer based in Lac Megantic, Quebec.